Very nice place. Helpfull hosts - there was no problem with laundry, we got hot local snack - burek when we arrived. Beds where comfortable, toilets where clean. La ubicación y la amabilidad de la esposa y la hija de Limi. Una gran sensación de seguridad en la zona. La playa cercana es muy acogedora. Очень близко к пляжу. В апартаментах все новое и чистое. Отличный вид. Nagyon jó kis szállás, ajánlom mindenkinek. 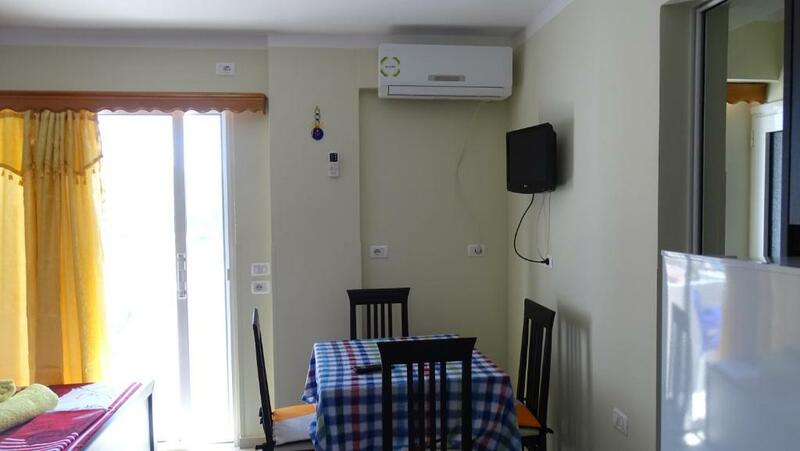 Tiszta, rendezett apartman, jól felszerelt. Legfelső szint, így a kilátás gyönyörű, egy öbölre néz, látni Korfut is. Naplemente különösen szép a teraszról, nagyon romantikus. Strand a lakástól 1 perc. A szállásadó nagyon kedves, segítőkész hölgy. 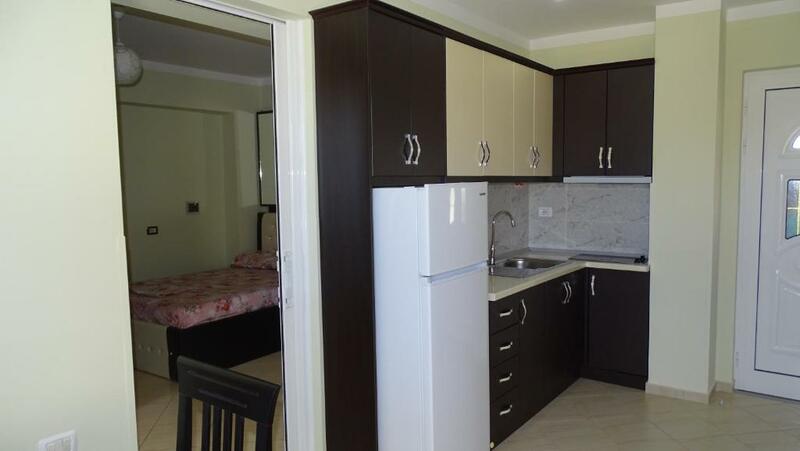 Központhoz nagyon közel van az apartman, éttermek, boltok, minden közel. Neten olvashatóak híresztelések higiéniai problémákkal, mi nem tapasztaltunk semmi ilyet. 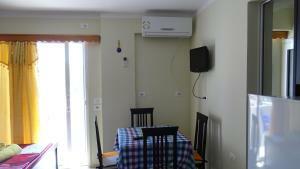 Lock in a great price for Limi's Apartments – rated 9.1 by recent guests! Limi's Apartments This rating is a reflection of how the property compares to the industry standard when it comes to price, facilities and services available. It's based on a self-evaluation by the property. Use this rating to help choose your stay! Located in Ksamil in the Qarku i Vlorës region, Limi's Apartments is a 4-star property featuring free WiFi. 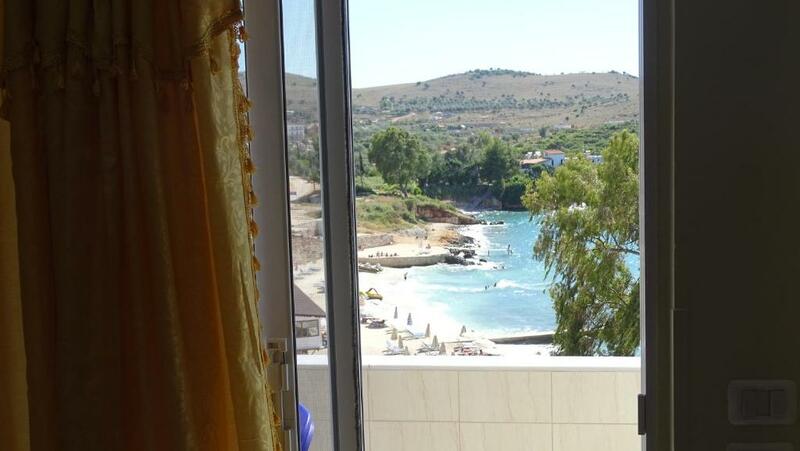 The property features sea views and is 1.7 miles from Butrint National Park. 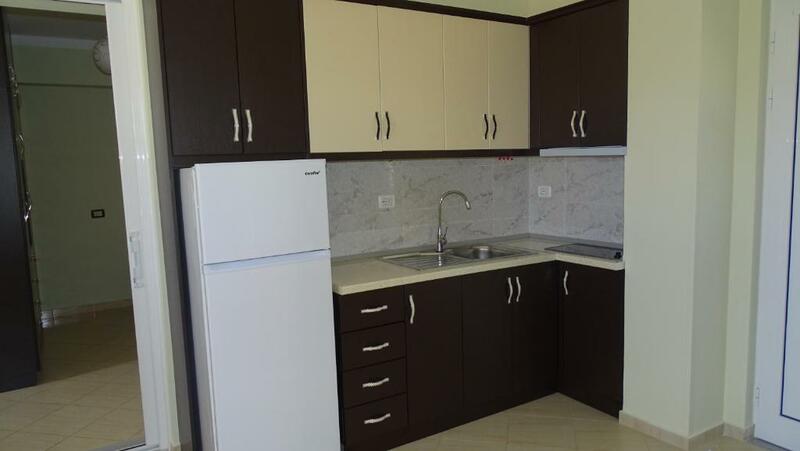 The apartment has a flat-screen TV with satellite channels, a well-equipped kitchenette with an oven and a bathroom with a shower. Limi's Apartments has a sun terrace. 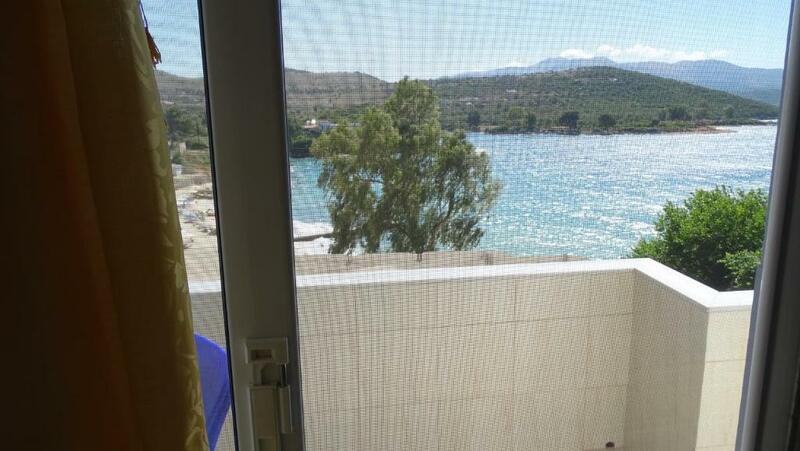 뀐 Located in the top-rated area in Ksamil, this property has an excellent location score of 9.3! 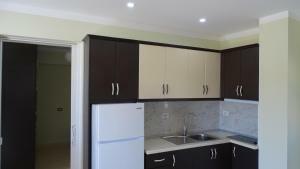 When would you like to stay at Limi's Apartments? This apartment features a satellite TV, view and seating area. House Rules Limi's Apartments takes special requests – add in the next step! Limi&#39;s Apartments accepts these cards and reserves the right to temporarily hold an amount prior to arrival. Limi's Apartments accepts these cards and reserves the right to temporarily hold an amount prior to arrival. Please inform Limi's Apartments of your expected arrival time in advance. You can use the Special Requests box when booking, or contact the property directly using the contact details in your confirmation. Parking lot was little scary at the backyard of building, but we kept 4 motorcycle there for 2 nights and there was no problem.